2 Bedroom Terraced House For Sale in Canterbury for Offers Over £250,000. 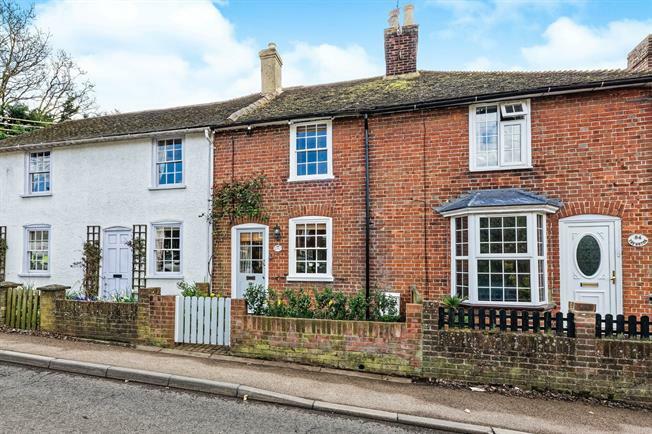 Immaculately presented and boasting charm and character throughout is this delightful two bedroom mid terrace cottage. The property boasts exposed wooden floor boards, exposed brickwork, fireplaces and country style kitchen. The property consists of lounge, kitchen diner and utility area from which access is gained to the rear garden. On the first floor are the two bedrooms and family bathroom. An internal viewing is essential to appreciate all that this charming cottage has to offer.